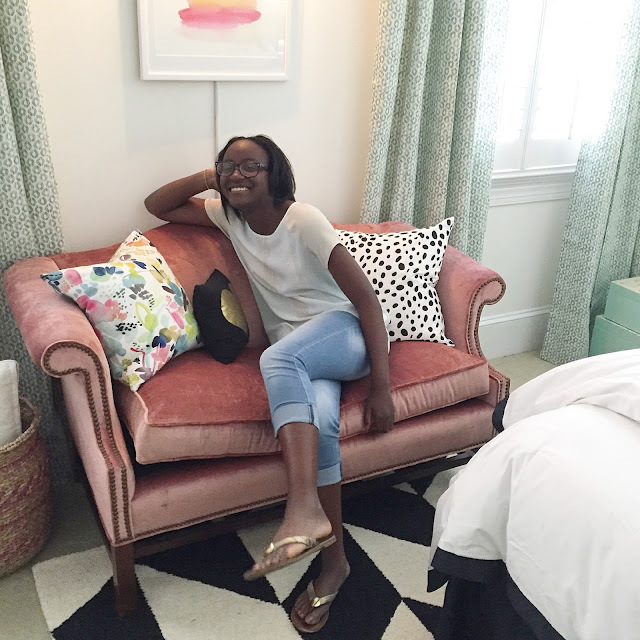 Dwell by Cheryl: Houzz Room of the Day! 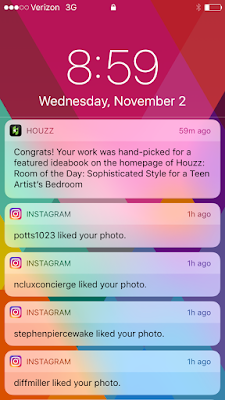 A few weeks ago, a representative from Houzz reached out to me inquiring about Project Teen Artist. They were interested in showcasing it in one of the popular Houzz story features. After a bit of coordinating, we were able to set up an interview so I could share the details of the project. I loved that they selected this particular project to feature. It was a fun one and has a great story to accompany it. 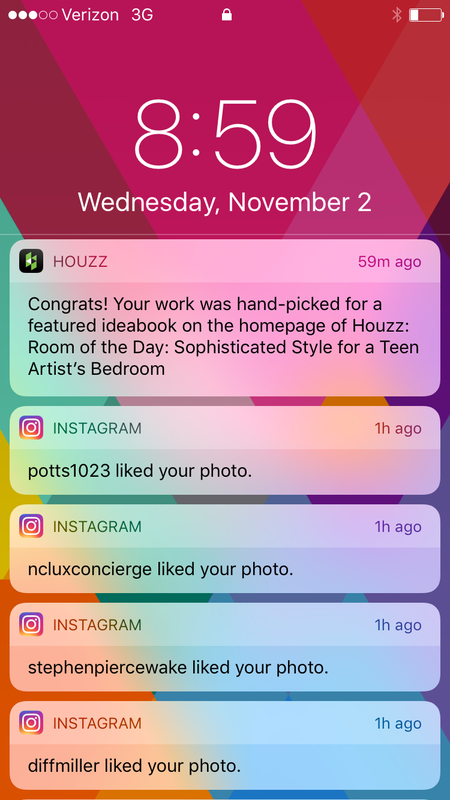 This morning I awakened to a Houzz notification on my Ipad alerting me that my project had been featured as the Room of the Day! I couldn't open the app quick enough to read through the beautifully detailed story behind the project. Trust me, this is one you don't wan to miss. 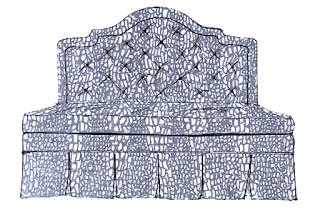 Be sure to hop over to check it out and leave me a comment there. 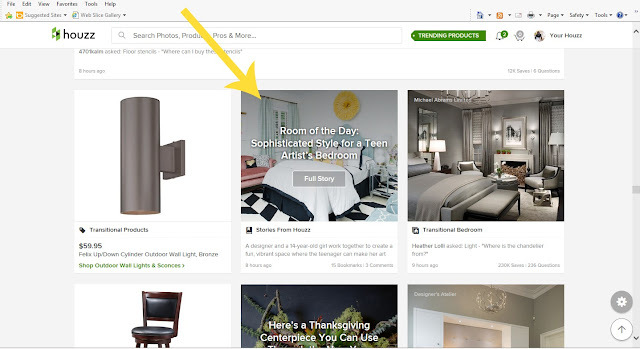 If you're not already on Houzz, I'd recommend it. It's one of my go to sources for inspiration. The photos are like eye-candy and I get so many great ideas there. 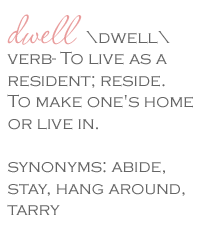 If you join, be sure to follow Dwell by Cheryl!